I’ve been a huge fan of Adam Cooper’s website GuitarGeek for over a decade. His illustrations of famous guitar rigs (formerly featured in Guitar World‘s “Vulgar Display of Power” section) have set a standard, and are part of what I credit getting me into guitar gear as much as I am. He’s an innovator and an inspiration. And right now, he needs help. His youngest daughter, Jane, is dealing with life-threatening heart, lung, and intestinal issues. Adam and his wife have been caring for her while raising their other children and maintaining their home life. 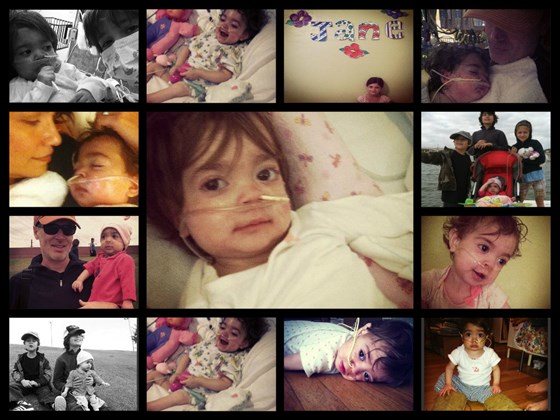 Right now, she’s in intensive care and on the list for heart/lung transplants. Right now, Jane needs help. The image below links to YouCaring.com. If you have anything to spare, please donate to help Jane. And if you like, click on the GuitarGeek banner and click on some of the ads. It’ll still help Adam and his family.